UFC launches an integrated marketing partnership with Motel 6. Kate Canel joins The Shipyard as director of performance media. Samira Ansari joins Johannes Leonardo as group creative director. Innocean USA announces promotions on the Hyundai and Genesis creative teams. Barney Goldberg and Bob Rayburn have been promoted to executive creative directors of Hyundai and Genesis, respectively, providing industry expertise and depth. Deutsch elevates Daniel Murphy to EVP, director of digital. JumpCrew has appointed Gordy Casasco to VP, SEO & Content from digital agency Huge. 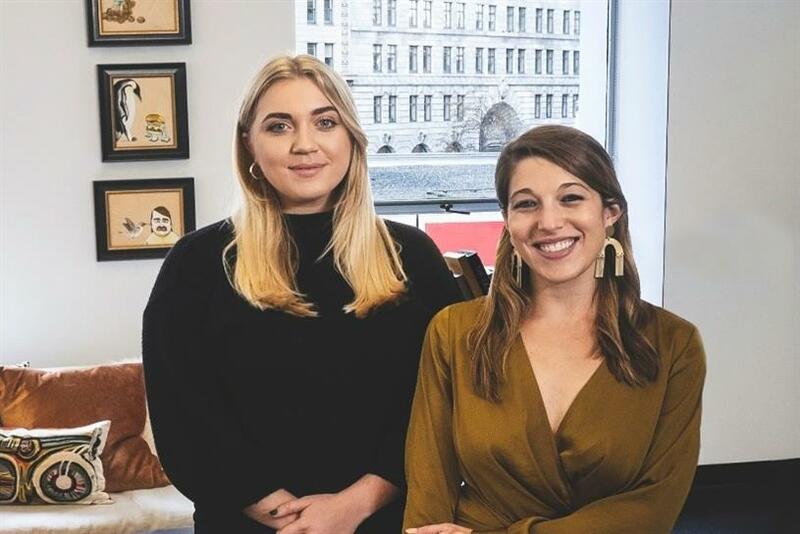 Odysseus Arms takes on Caroline Sinclair as junior strategist and Katherine Stewart as art director. Digital Operative is promoting Ryan Melamed to VP strategy and growth. MRM//McCann announces a series of key leadership appointments across its network, including Bradley Rogers as the new global chief operating officer. It follows the recent promotion of Kate MacNevin to global chief executive officer of MRM//McCann. MightyHive takes on Rashaad Jamal as VP of learning and development. Data Plus Math (D+M) hires Jason Moe as the company’s VP of business development. Dentsu Aegis Network has appointed Brian Monahan global client president, team Intel and head of U.S. ventures.